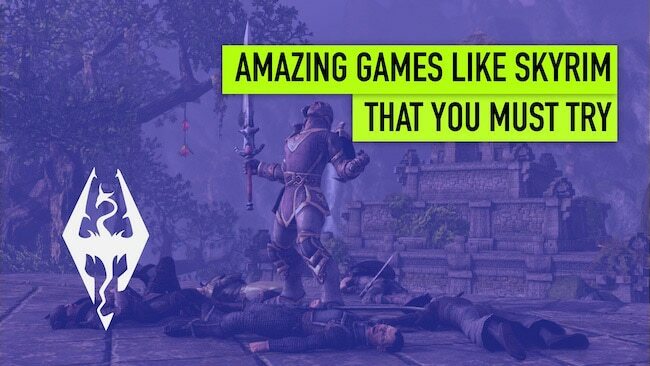 Skyrim is an epic RPG game which isn't going to die - no matter how big or new game titles arrive. 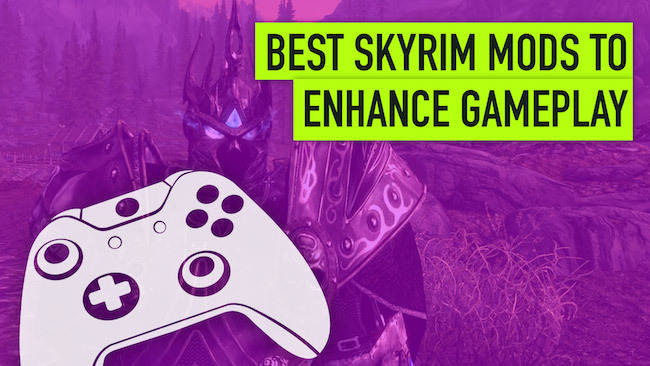 ..
Skyrim is unquestionably one of the best RPG games ever created. 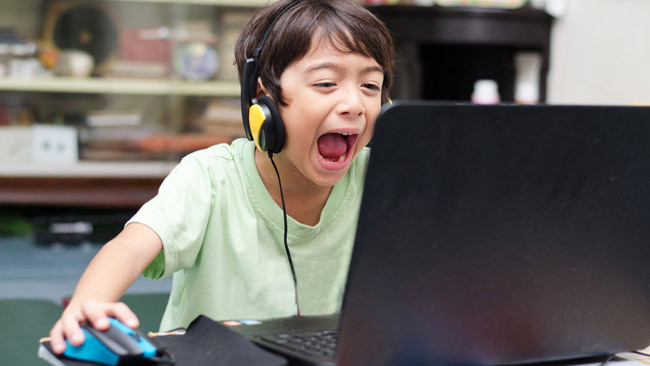 It is the fifth installment in The .. 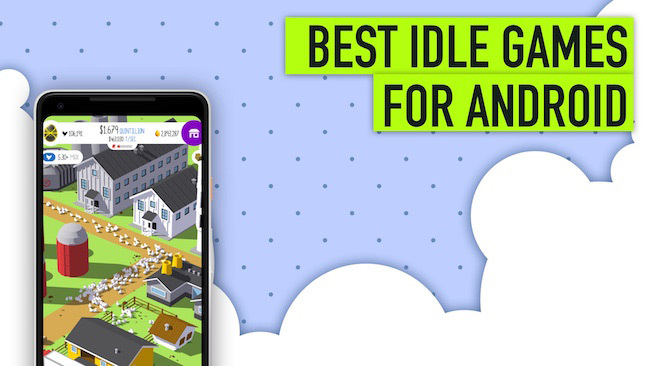 The best idle games for Android and iOS may not always be every gamer’s favorite! The reason is .. 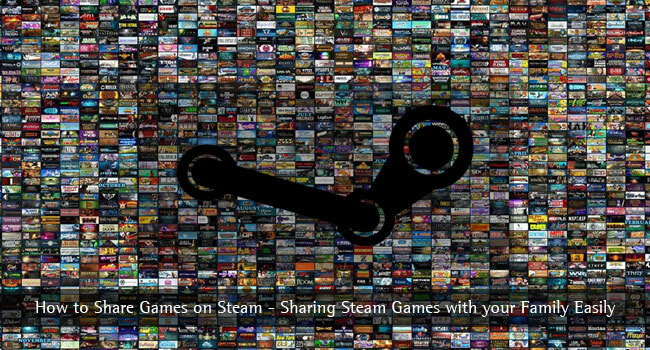 Contrary to popular opinion we believe that games make the best presents. Similarly to books, each .. 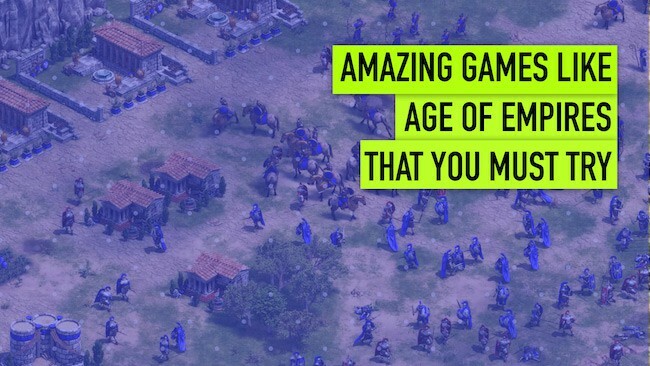 When it comes to Real Time Strategy games, Age of Empires has been the gold standard for some time. 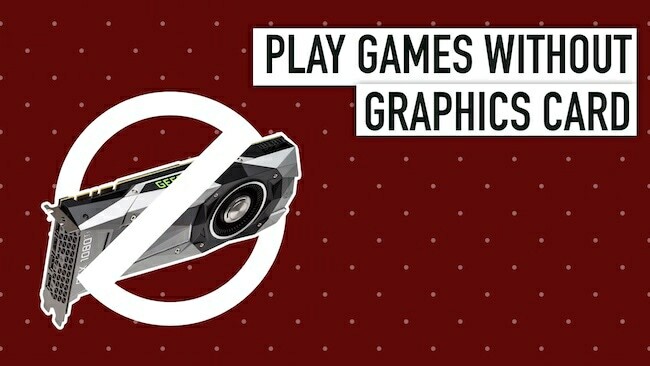 ..
How to play games without a graphics card? Is that even possible! Sure it is. Not everybody has a .. 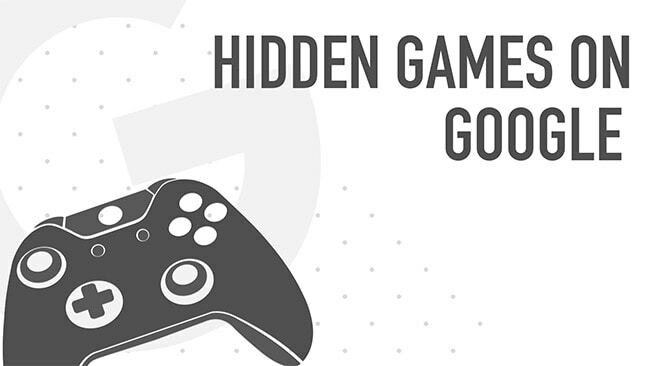 Whether you're without an internet connection or you're just bored, there are some Google hidden ..
From its origins at a science fair in 1940, video gaming has stood the test of time and evolved into ..